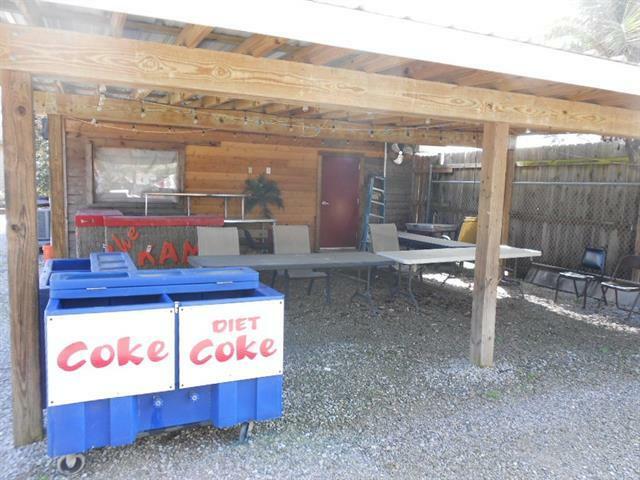 Catering Restaurant for sale. Currently used for BBQ but can be used for any type of catering. The business is almost brand new and in excellent condition. Accounts are already in place if you wanted to keep it as BBQ. 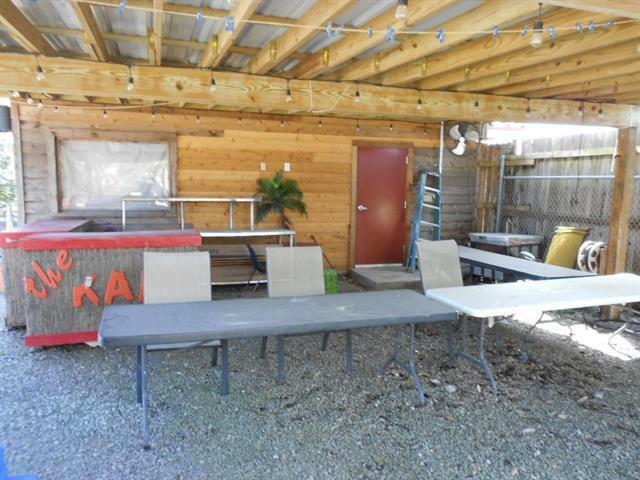 Rent is very reasonable and included is access to an outdoor event space. 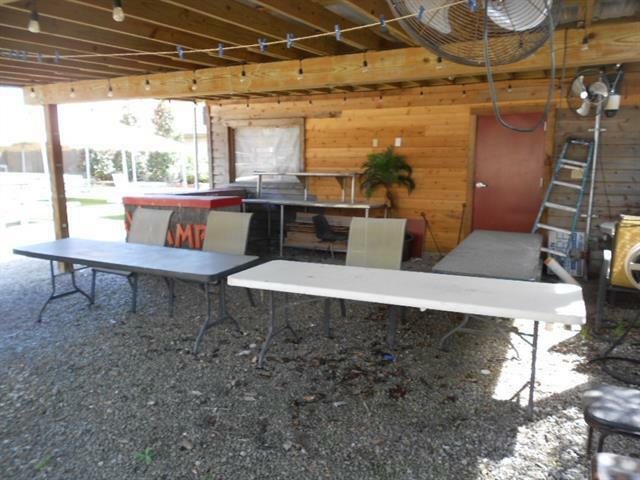 Where you can sell food or host your own events. Sale is for the business and business assets only, building not included. See attachments for menu and equipment list. Owner financing with 50% down. 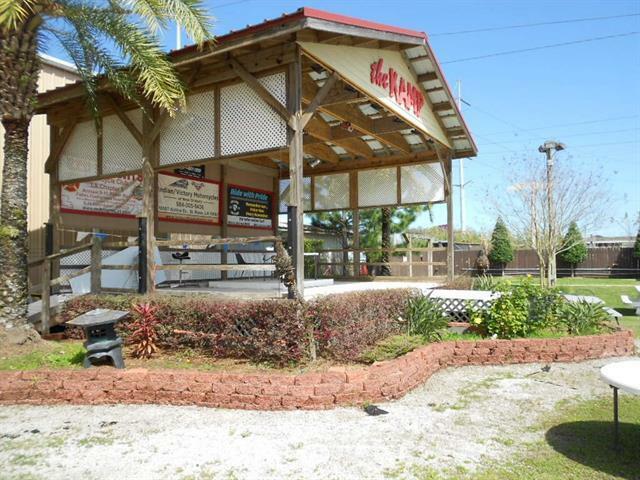 Listing provided courtesy of Stephen K Dupree of Access Realty Of Louisiana, Llc.